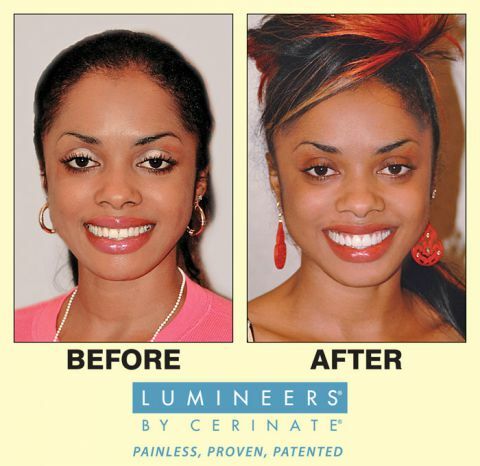 GET STRAIGHER, WHITER, TEETH. 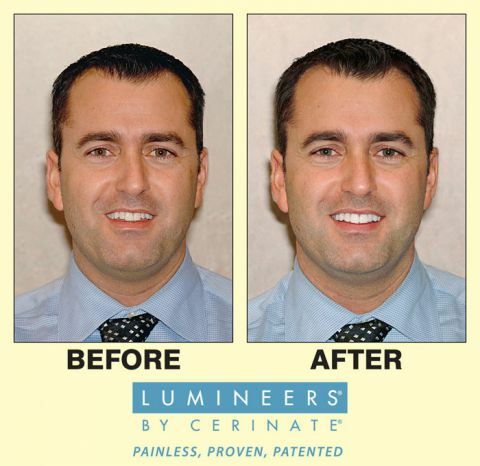 PAINLESSLY. 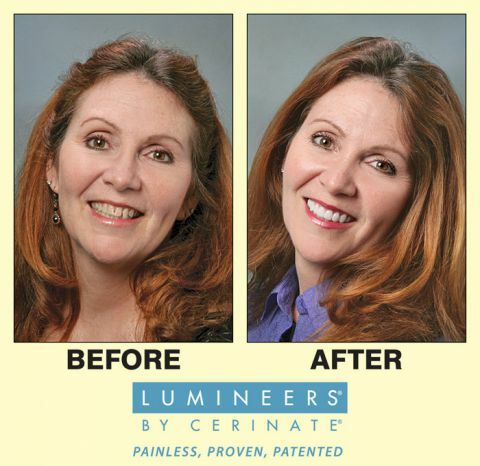 A younger, beautiful, natural-looking smile in only two easy dental visits. 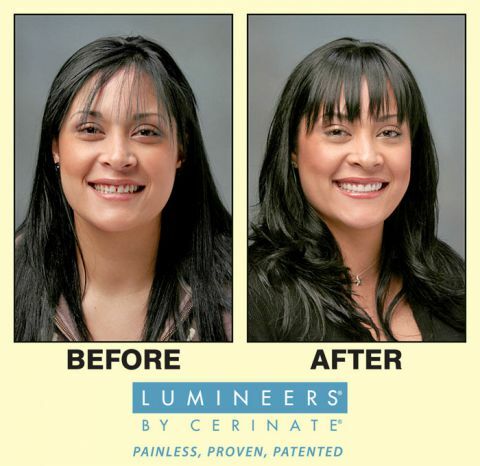 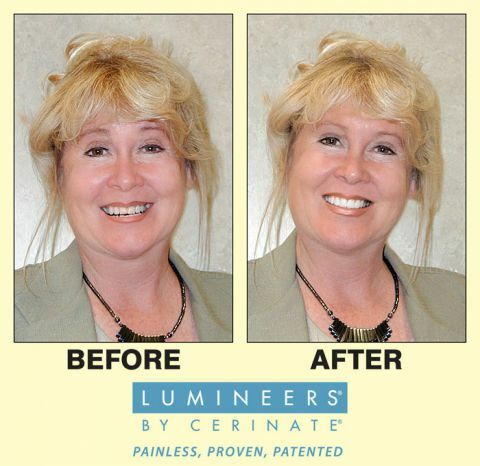 Ask me what Lumineers can do for you - a life changing smile is in your future!